A brand new series briging you Fantasy stories from some of the biggest and most exciting names in the genre! The authors appearing in the launch volume include Trudi Canavan, Elizabeth Bear, Daniel Abraham, Kate Elliott, Saladin Ahmed, Glen Cook, Scott Lynch, Ellen Klages, Ellen Kushner & Ysabeau Wilce, Jeffrey Ford, Robert Redick and KJ Parker. 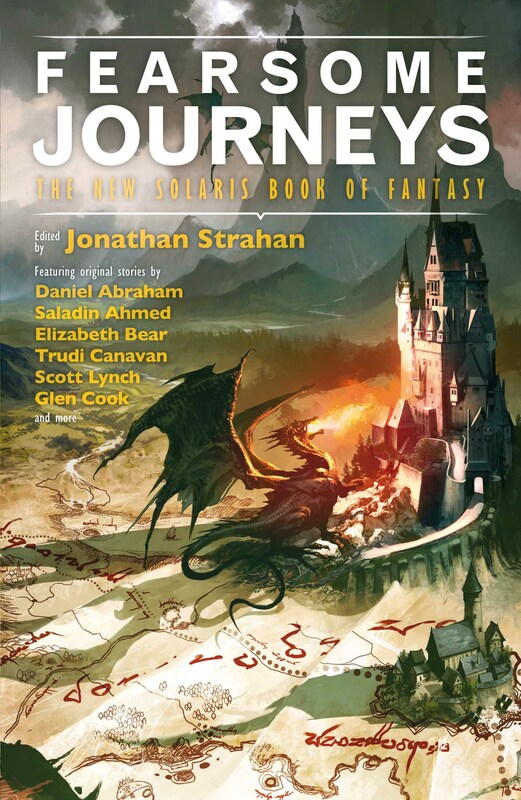 An amazing array of the most popular and exciting names in Fantasy are set to appear in the first in a brand new series of Fantasy anthologies featuring original fiction, from the master editor Jonathan Strahan. The authors appearing in the launch volume include Trudi Canavan, Elizabeth Bear, Daniel Abraham, Kate Elliott, Saladin Ahmed, Glen Cook, Scott Lynch, Ellen Klages, Ellen Kushner & Ysabeau Wilce, Jeffrey Ford, Robert Redick and KJ Parker.